Great performance whether measuring vertically or horizontally. ●Measures pushing, pulling force and spring tension. 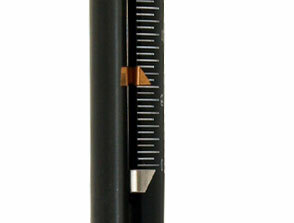 Our tension gauges are designed to indicate precise increment of force. 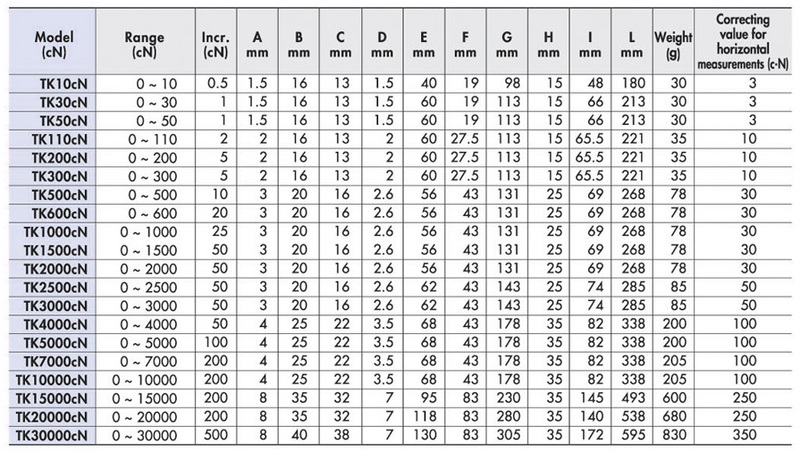 ●Use the gauges for taking horizontal measurements. 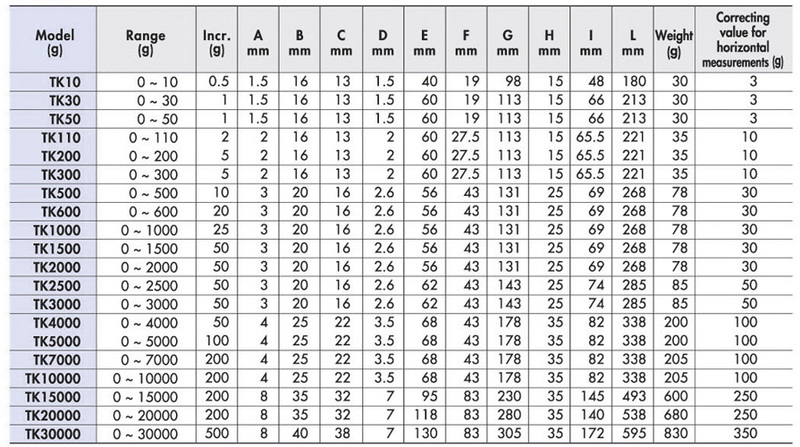 Just add the correcting value to the indicated value(see the table below). A peak indicator is available for TK500 to TK300 and TK500cN to TK30000cN. ●Accuracy : 1 increment. Demonstrating KANON's measuring versatility. please specify "TK-G" on your purchase order.